You’ve hit the snooze on your alarm clock one too many times – yikes! The kiddos are still asleep and it’s a struggle to get your youngest dressed. All you want is to get everyone to school on time with a nutritious breakfast in their tummies. 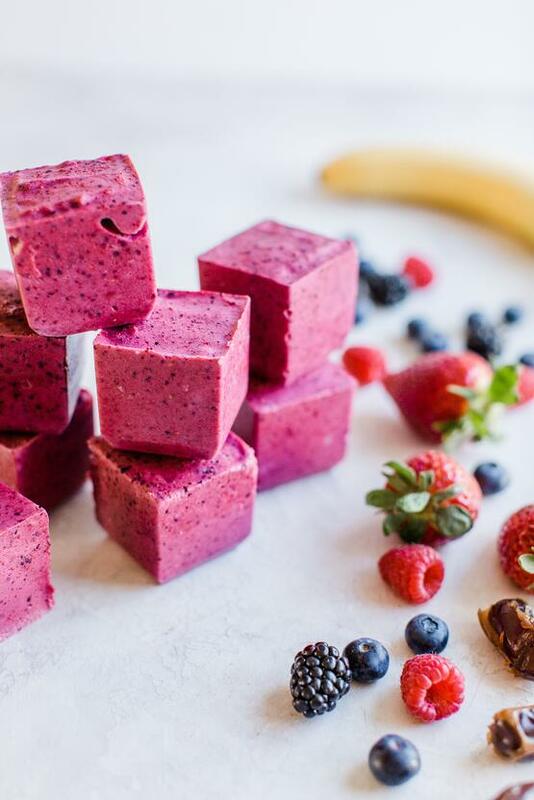 Skip the drive-through with unnecessary calories and try berry smoothie cubes that you blended and froze in ice cube containers the night before. 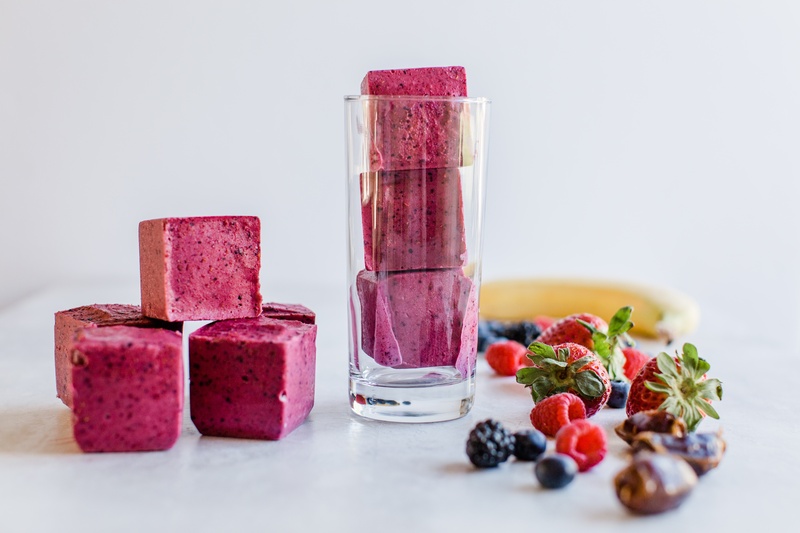 The smoothie cubes thaw out as you’re getting ready to leave and you're left with a smoothie that will have you cheering sip, sip, hooray! 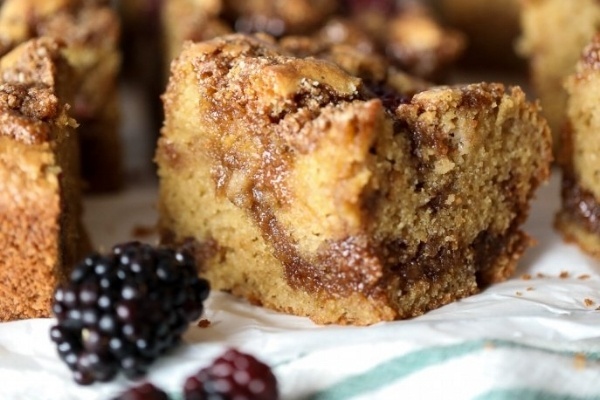 You and your family are also going to LOVE these cinnamon sugar berry quesadillas! 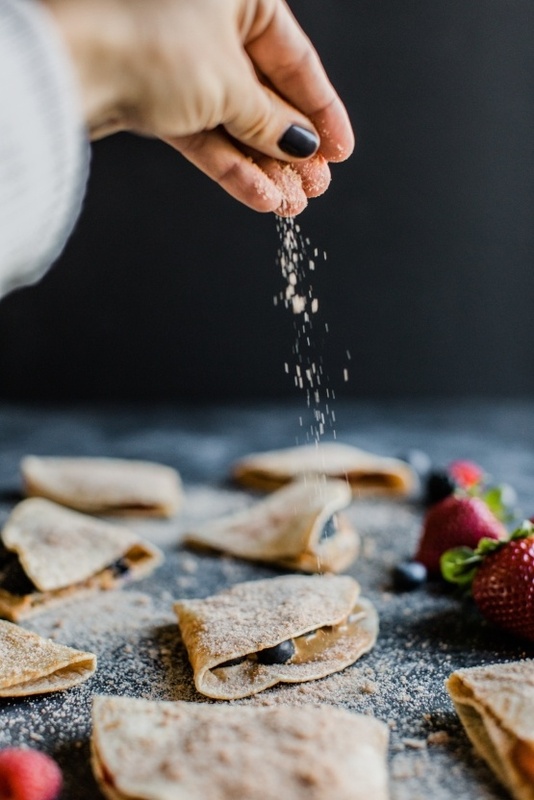 Whole grain flour tortillas topped with a simple yet sweet sugar and cinnamon mixture are filled with your favorite nut butter and mixed berries for quick breakfast you can make with your kids. If you're looking for a peanut-free breakfast then a granola berry stacker loaded with your favorite Greek yogurt, granola and berries is a great option for you. You can load containers with Greek yogurt and your favorite berries the night before and simply add granola as you're walking out the door. 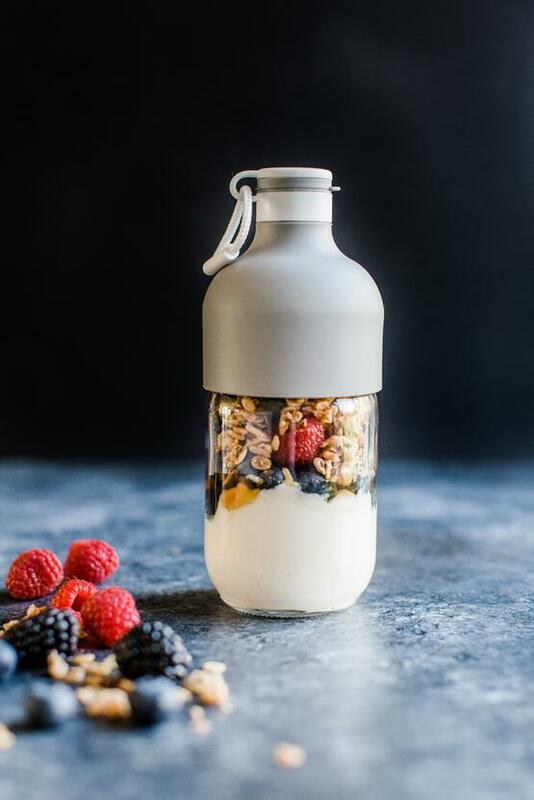 The best part of these breakfast on-the-go recipes is the relief you’ll feel as you’re heading to work knowing your kids have had a delicious breakfast that will give them the energy they’ll need to get through a day of school. 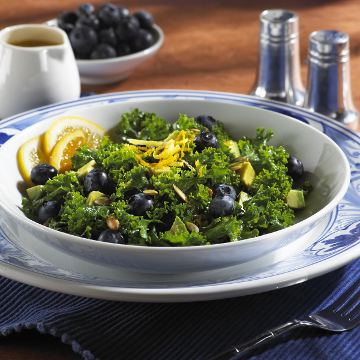 Ready to make your mornings easier? 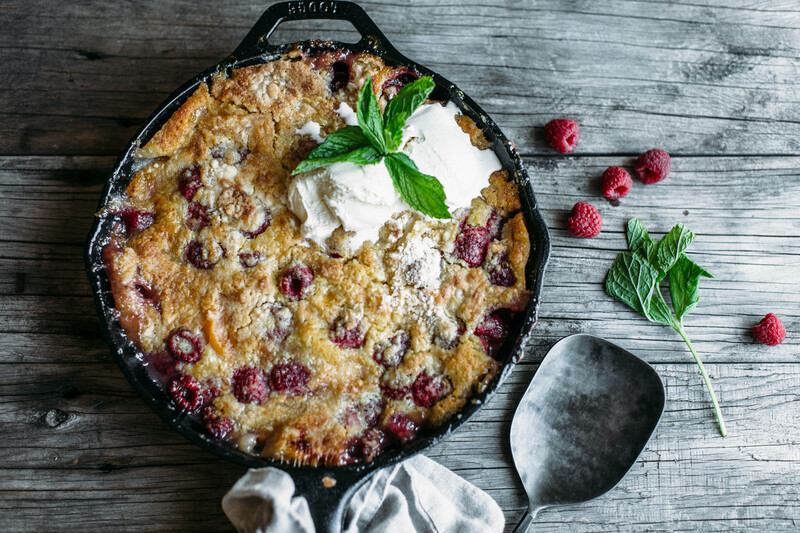 Try one or all of these on-the-go recipes for a delicious breakfast filled with our favorite “to-go” food – berries! 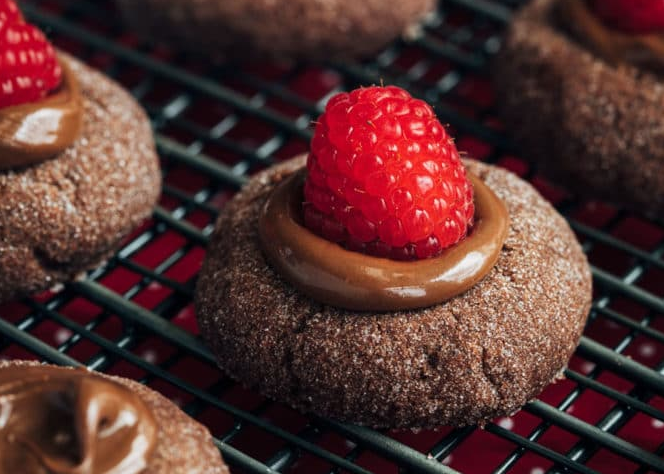 These breakfast on-the-go treats are the perfect Friday morning sweet! Save yourself the hassle of throwing breakfast together in the morning by blending and freezing your morning smoothie the night before! Everyone can mix and match their favorite yogurt, granola and berries to make their perfect on-the-go breakfast stack.